Verizon PR was working overtime today. Big Red had two product announcements and a partnership with Radio Shack that brings America's #1 Wireless Network, and the iPhone and Android phones that come with it, to 4,300 stores nationwide. Expect more in depth coverage soon but here's what you need to know. The biggest news is, no doubt, the arrival of the Samsung Galaxy Tab 10.1 with 4G LTE, the first LTE tablet to grace these shores. Available in 16GB and 32GB models, pricing is competitive, if a little disappointing, with $529.99 netting you the 16GB SKU and $629.99 the 32GB SKU. Worse are the data plans introduced with these models, $30/ mo for 2GB, $50/mo for 5GB and $80/mo for 10GB; with no unlimited plans to speak of and data usage sure to grow over the coming years this is a bad sign of things to come. A VZW branded WiFi-only model will also be on offer, priced like retail models at $499 for 16GB. 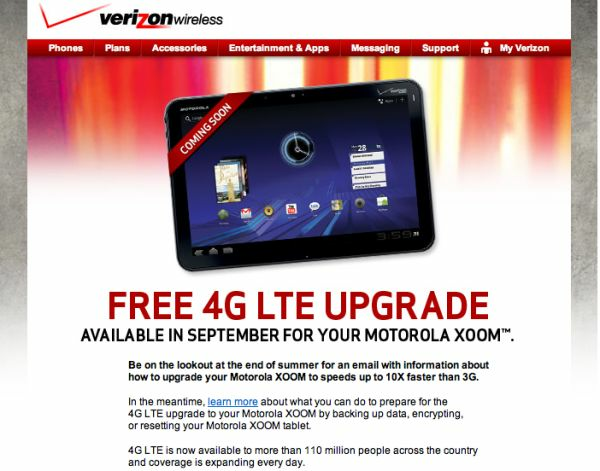 The biggest losers in this announcement go unmentioned, though, the 3G Motorola Xoom buyers who are still waiting for their LTE upgrade. Along with the Tab 10.1 announcement, VZW is bringing LTE to yesterdays tablet: the netbook. 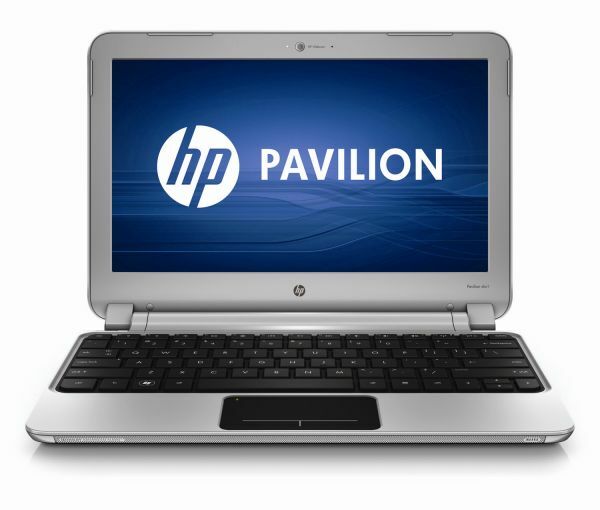 We gave HP's DM1, with its AMD E-350 Fusion processor a Editor's Choice Silver Medal for its excellent performance and battery life and dubbed it the 'netbook we've been waiting for.' Throw in a 4G modem and . . . well, you've got a great netbook with a 4G modem in it. The slim, stylish device can be had for $599.99, a steep price frankly for a computer with only 2GB of RAM, but if you are in the market for a go anywhere no compromises netbook, this could be it. Both products will be available this Thursday, and will very soon find a retail home at a long time technology favorite, Radio Shack. The announcement today replaces a similar arrangement The Shack previously had with T-mobile and should be in effect by September 15th. 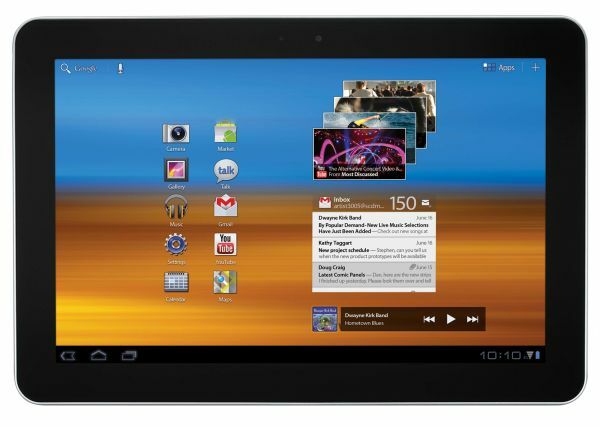 UPDATE: Motorola Xoom users finally know when their wildest dreams will be realized. The e-mail below is being distributed to Xoom owners that have signed up to be notified about their LTE upgrade status and the news looks good. Not great, though. Come September, early adopters will be able to package up their Xoom and ship it off to Motorola HQ for the replacement of their 3G radio by a brand new 4G unit, as peeped in our earlier piece on the 3.2 upgrade. You're absolutely right and I deserve that for not reading the article thoroughly. The subsidized pricing I was referring to was the pricing on Verizon's contracts. How in the world is that pricing in any way close to competitive? You're locked into a 2-year data contract and in return you get a whopping $100 discount off the price of an equivalent iPad? They charge more for the 3G model to help recoup the loss of selling the unit and to help keep data pricing down. Yes I know "keep pricing down"... big joke I agree, but if they sold them at the same price then the data rates would have to increase sooner rather than later.